In addition to the complete range of new models from the luxury German carmaker, Mercedes-Benz Retail Group is also home to an extensive range of Approved Used vehicles. Included in the range are used Mercedes-Benz B-Class models in Kent – available to buy today at competitive prices. This model is a compact luxury car with elegant style – no wonder it has proven so popular among the most discerning of drivers since it launched in 2005. It boasts head-turning good looks coupled with plenty of power to create the complete package. You cannot fail to notice the seamless blend of smooth and sculpted lines that make up the eye-catching exterior, complete with a bold front grille. Look out for sharp alloy wheels that reflect the model’s highly energetic performance. On board, you will be welcomed by a luxurious, five-seat interior – expect luxurious materials throughout (including available leather). Released in 2012, the second-generation Mercedes-Benz B-Classoffers increased interior space, which is ideal if you need to accommodate more passengers. This compact car is powered by a selection of high-performance engines that also offer exceptional efficiency. Petrol and diesel units are available to suit your preference. You will also discover an impressive suite of passive safety systems – such as anti-lock braking, traction control and cornering lights. When you come to the Mercedes-Benz Retail Group in Kent, your used Mercedes-Benz B-Class will come complete with Approved Used status. All our pre-owned models are guaranteed to reach the Mercedes-Benz standard, and every one of our vehicles is checked by manufacturer-trained technicians to ensure reliability and safety. You will also benefit from a full warranty for your peace of mind. Remember that our team in Kent can also talk you through your payment options – including tailor-made finance solutions to help you spread the cost of your purchase over time. We want to make your next Mercedes-Benz as affordable as possible. 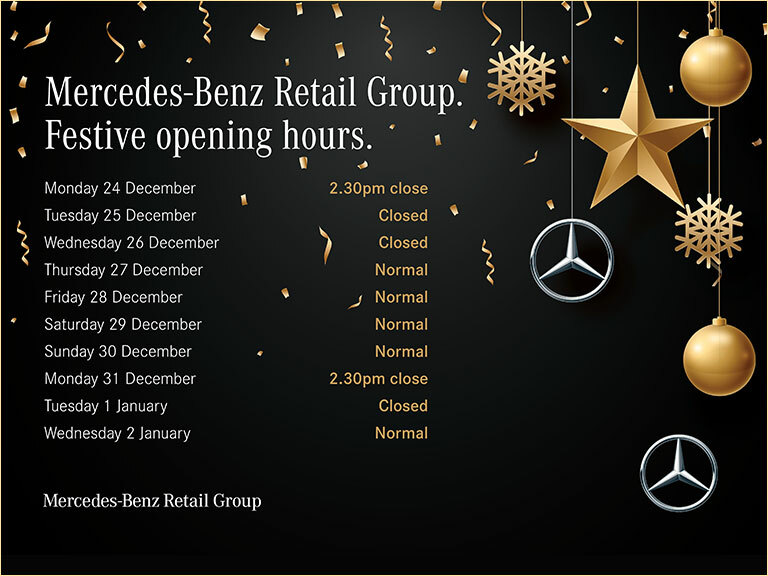 See below for all our latest used Mercedes-Benz B-Class models in Kent. Just click on any you like to view in-depth specifications – and get in touch to arrange a test drive at your convenience.